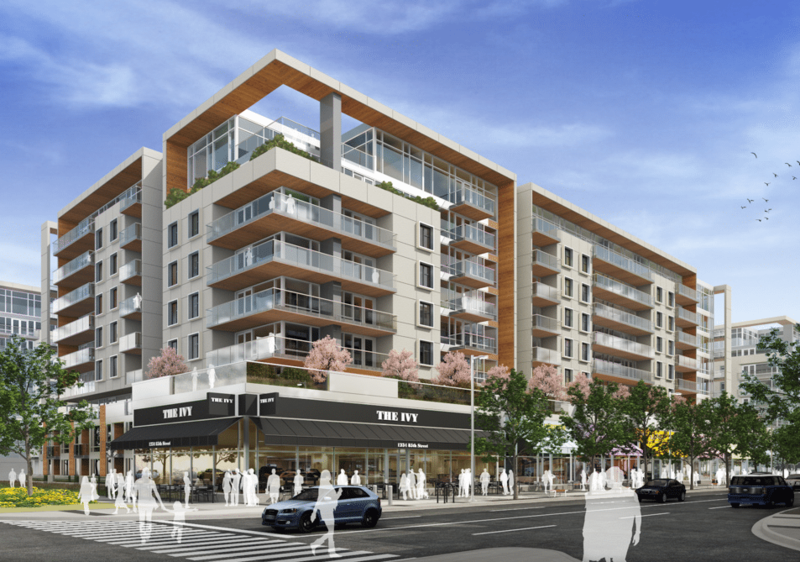 Truman Homes has announced its first multi-family project for the up and coming West District, a new mixed-use community in the Westside of Calgary. 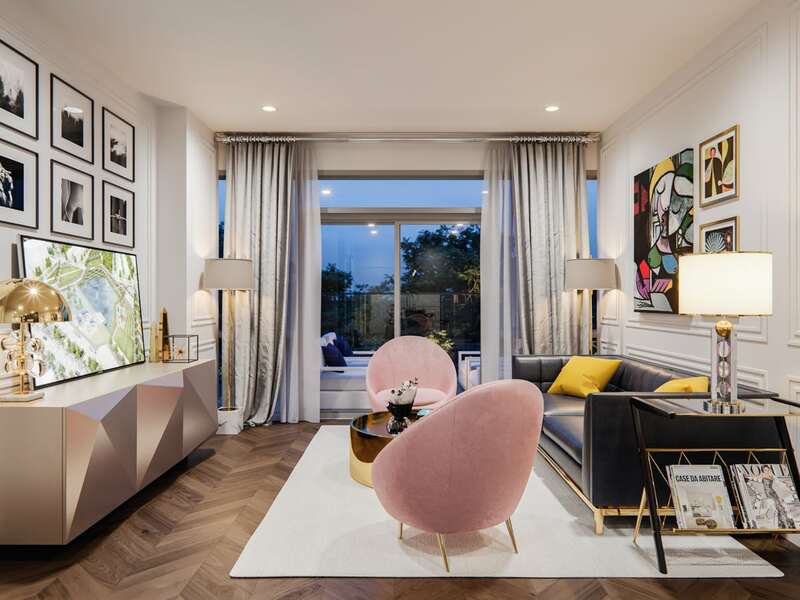 Called Gateway, this exciting new development will feature a blend of housing types with a wide range of floor plans to choose from – any new home buyers’ dream! The Residences at Gateway are all single-level floor plans with spacious open-concept layout. Balconies are sprawling while additional layout options to change a den into a bedroom or convert it into more living space, for example, are available. The two bedroom floor plans are numerous and range dramatically in price and size. Upon review, these units offer the most flexibility when compared to the one and three bedroom floor plans. Keep in mind that the number of available floor plans may change at any time once they are sold – better get looking before it’s too late! The Brownstones are another exclusive and luxurious type of home found at Gateway in the West District. 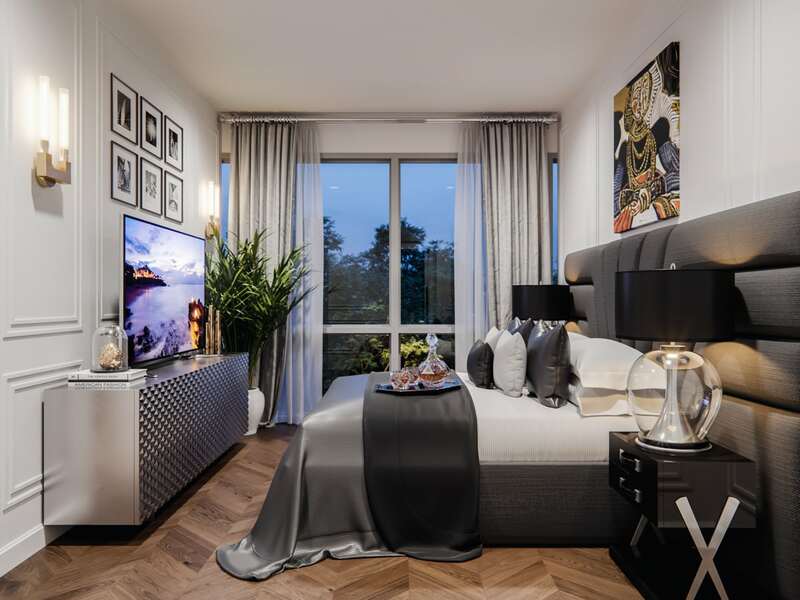 These townhouse-style suites feature open-concept two and three bedroom floor plans with split-level layouts and spacious outdoor living spaces.  Get a REALTOR® to Represent You! Remember: your agent will be paid commission by the builder as long as you visit the show suite the first time with your agent. Don’t miss out on having free third-party representation when dealing with sales representatives; this agent will have your best interests at heart! Questions about Floor Plans at Gateway? 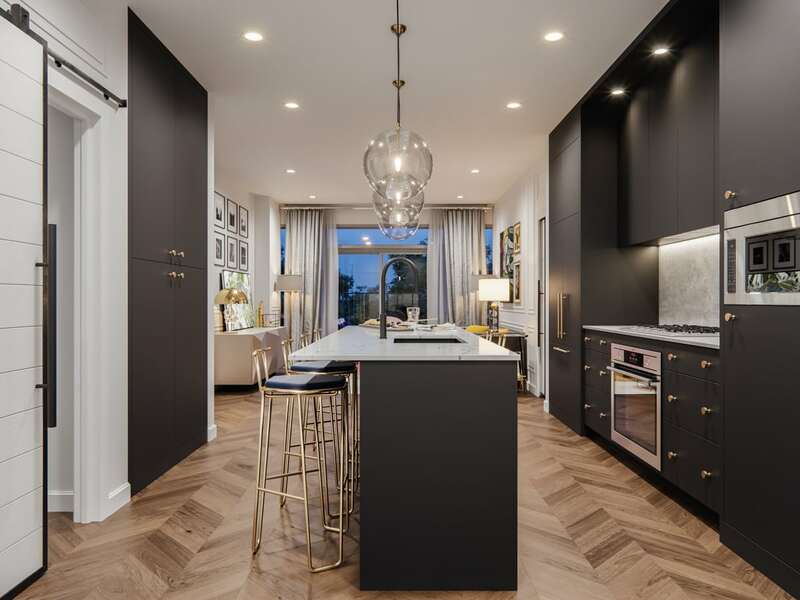 As experienced real estate agents in the Westside communities, we guarantee to provide you with all the information you need to make the best decisions while guiding you step-by-step throughout your next transaction. Call us direct at 403-370-4180 or send a message below to get in touch and discuss your plans today. We are looking forward to helping you accomplish your real estate goals!